Thank you for visiting this new campaign to help us continue our efforts. Orginal Story is down below. Happy 8th Birthday Eliza!! A 10 day, $100,000 goal to help save and better the lives of innocent children. If the new goal set here is reached, we will do it! You never stop fighting for your child. Ever. I'll be honest, I'm nervous this year. It's hard to know how many supporters are out there, still following...still fighting with us to help Cure Sanfilippo Syndrome. 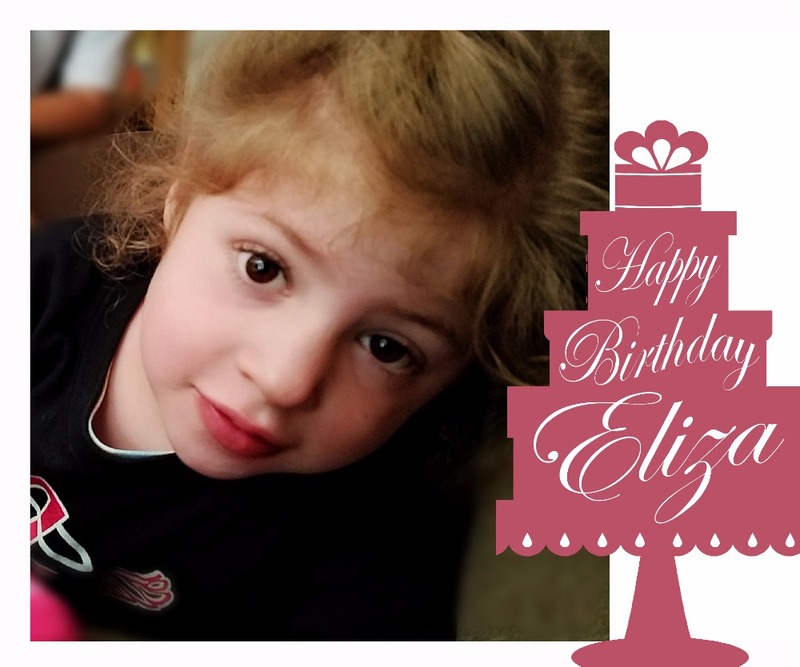 We have only a few more days to reach our Annual Drive goal to fund urgent research* for children, in honor of Eliza's 8th Birthday on Nov 16th. We think Eliza is doing well overall, and can't believe our little girl will be 8 years old. She is happy most of the time. We cherish every second of time with her, and her loving big brother. The HOPE we have is thanks to your support! A VIDEO update is below and we hope you'll take a few minutes to watch. And after you do, would you be one of our $100 donors this year (although every amount helps)? The truth is, we will need YOUR support to reach this goal. Literally, children's lives hang in the balance. * There are 3 current projects in need of urgent funding, with a path to clinical trials for more children: 1) for enzyme replacement, 2) gene therapy, and 3) mesenchymal stem cell to repair the brain. 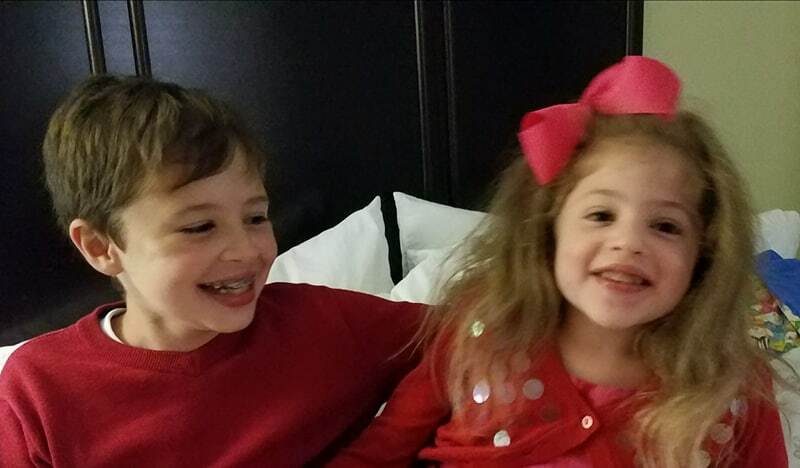 You can support here, or by sending a check made out to Cure Sanfilippo Foundation, PO Box 6901 Columbia, SC 29260. Thank you for your kindness, compassion, and empathy. Our humble and deepest thanks is from all Sanfilippo families. 1,000 supporters at $100 = GOAL REACHED! Will you be one? As always, all funds go toward the mission of our non-profit 501c3 Cure Sanfilippo Foundation (Tax ID: 46-4322131), which is to advocate for and fund research directed toward a cure or treatment options for children with Sanfilippo Syndrome. Donations are tax deductible. Now, we truly believe we are witnessing a miracle. 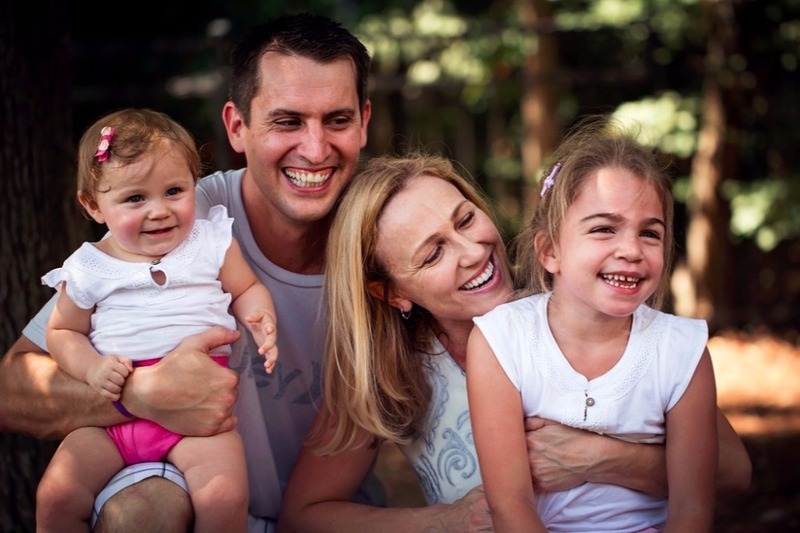 What else can explain more than 36,000 people already donating more than $2 million dollars, over the past 2 years, to fund a chance at life for our daughter Eliza and other children. 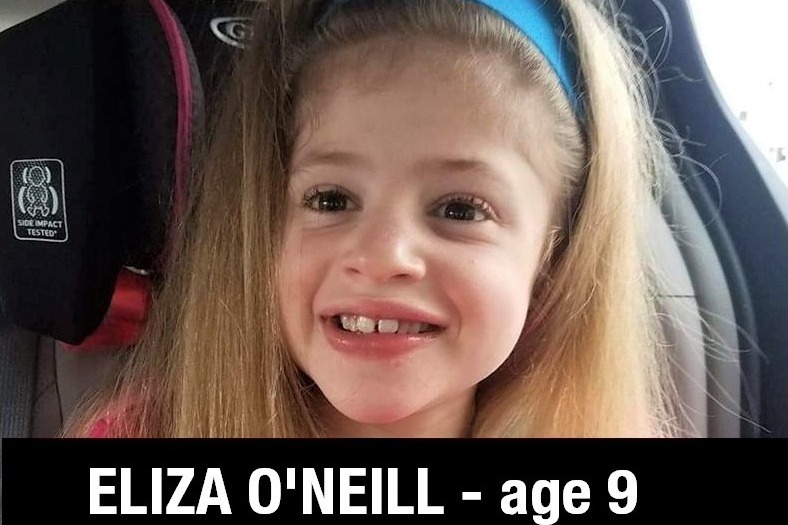 Diagnosed 3 years ago with Sanfilippo Syndrome —a terminal disease sometimes called “Childhood Alzheimer's”— Eliza has now become the first child in the world to have been given this new treatment! The second child has also been treated and in the coming months & through next year, a few handful more children around the world will be part of this groundbreaking gene therapy clinical trial that is already showing promising results. 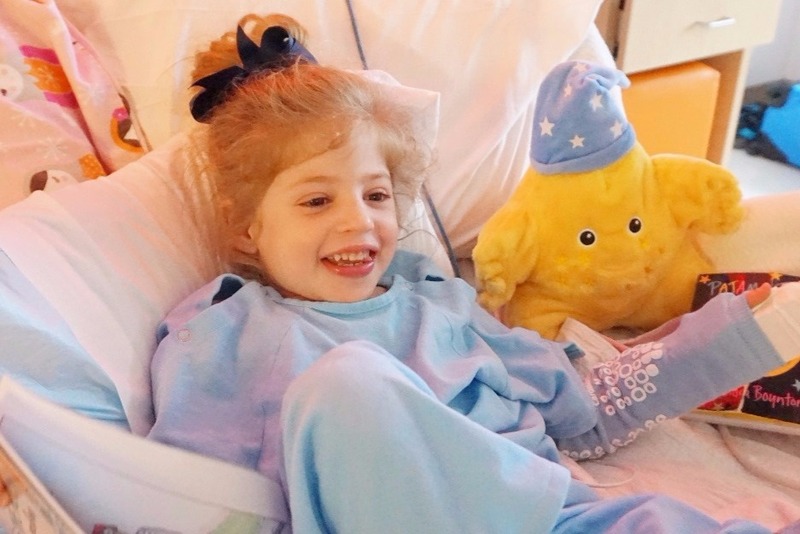 The WORLD decided to rally around our little girl for this greater cause, and she’s become the face of this disease…a symbol for Sanfilippo parents everywhere not to give up HOPE. And we’re not giving up on them either. Many more children are still fighting, and we won’t stop until every last one of them is afforded a chance at life. There are more children that need this treatment than there are available spots in clinical trials, and these precious little ones can’t wait. Given the rapidly degenerative nature of Sanfilippo Syndrome, not receiving a treatment, and soon, is a death sentence. Can you imagine being one of these parents? Since treatment, we see a new light in Eliza’s eyes— she is connecting with us in a way we thought was gone forever. She is working to regain the skills the disease stripped away in the 6 and half years it tore through her body. She is a fighter! Other Sanfilippo children deserve this chance too. At this stage, funding is one of the only things that will accelerate research to give these children a chance. Money doesn’t make the world go round, but it does bring medical treatments faster to children who are dying. Our goal is to reach $4M here to help make this happen. 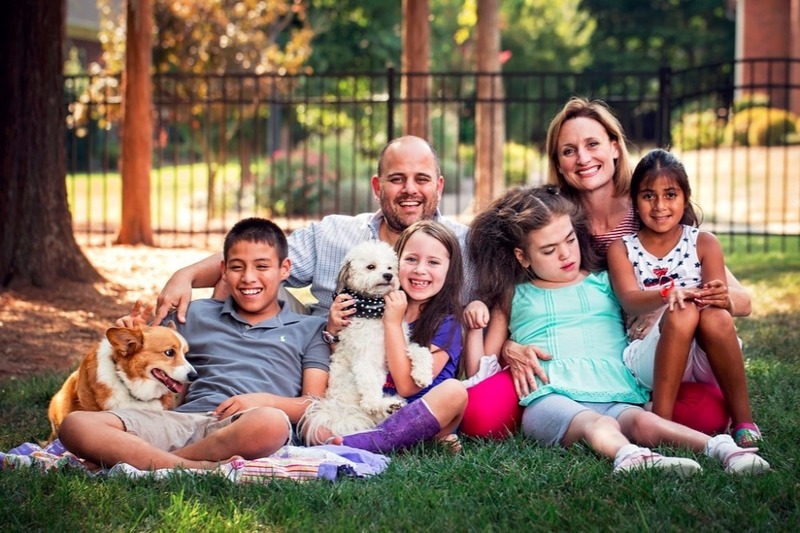 Please donate TODAY to give these beautiful Sanfilippo children a rightful chance at life. Please share so the world can hear their collective voices. 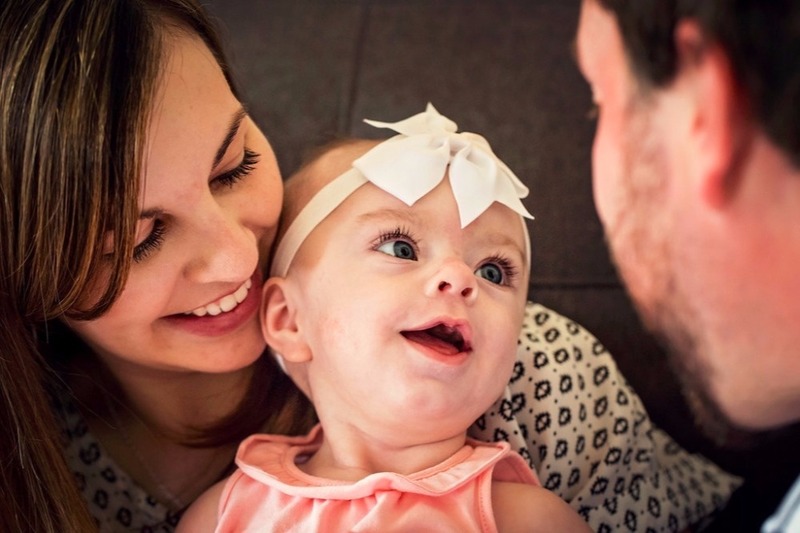 Our hearts are forever thankful for giving our daughter Eliza and others a chance at life. We are reminded of one quote from a special supporter that has helped us through the hard days: “Keep the faith, and the faith will keep you”. We believe! All funds go toward the mission of our non-profit 501c3 Cure Sanfilippo Foundation (Tax ID: 46-4322131), which is to advocate for and fund research directed toward a cure or treatment options for children with Sanfilippo Syndrome. We are out to end this disease and help ensure treatments for as many children as possible along the way. We must reach our goal and mission before it is too late for these beautiful children. With a donation and a share, you can make the difference! Action saves lives. Action brings miracles. Our daughter Eliza is proof of that. Update on 5 Year Anniversary. I apologize for not updating here more frequently. Today is a very special day for us. On April 2nd, 2014, the #SavingEliza video was released. While it seems like a lifetime ago, it set in motion a movement, now 5 years and counting, destined to help treat, stop and one day cure Sanfilippo Syndrome. The response to the video was immediate, and our forever THANKS is to the millions who took action on this video. Just LOOK what you've done! ---Saving Eliza video raised $500,000 in the first 15 days after release, every dollar going to fund research for Cure Sanfilippo Foundation in the effort to help ALL children with the disease. 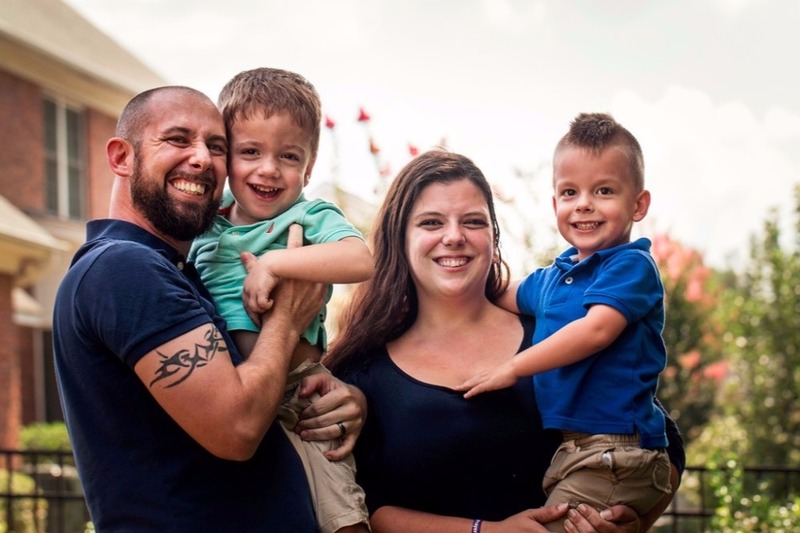 ---Today, more than 65 core families are part of the Foundation and thanks to them, Cure Sanfilippo is raising millions for research each year. ---Cure Sanfilipppo has funded more than 20 research grants around the world and helped fund 2 clinical trials that are treating children. From our research projects, we have more trials in the pipeline and coming. 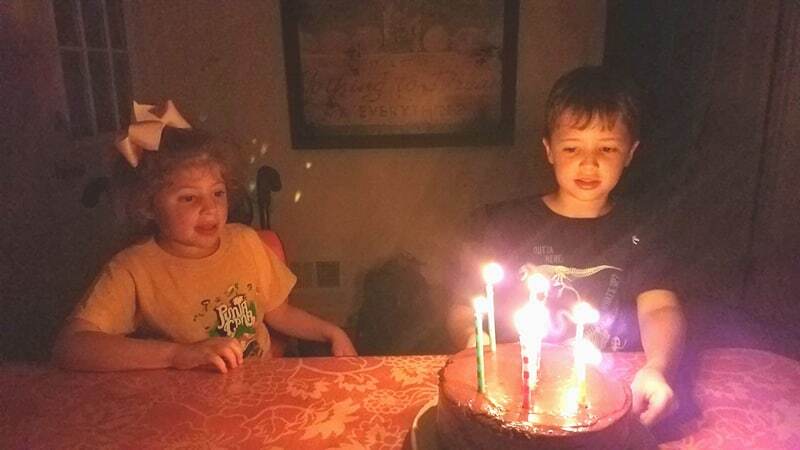 ---Cure Sanfilippo's goal is to raise an additional $8 Million over the next three years to give more children a chance at life and to reach proven, effective treatments for future generations. Saving Eliza lives on through this mission. What started as a shot in the dark idea in early 2014 (a viral video), to try to spread awareness for the worst disease no one had ever heard of, 5 years later, has turned into a national non-profit for Sanfilippo Syndrome, supporting this urgent research to help children. And personally for our family, Eliza's days are mostly happy ones, She is still running, eating, and laughing. And even though she no longer talks, her spirit and eyes tell the story. Her healthy big brother Beckham is doing well overall and he is his little sister's biggest fan. While not all fairy tales have the perfect happy ending, we believe this is a miracle story, nonetheless. 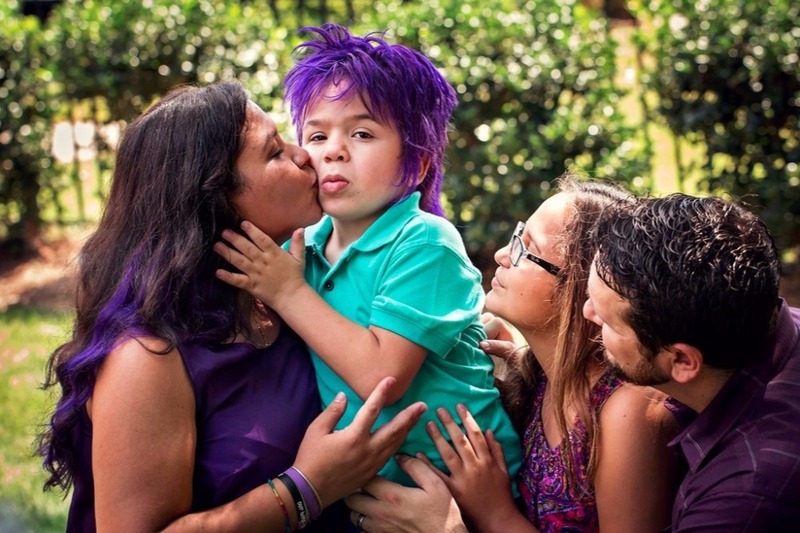 It's an honor, a passion, and a privilege to be part of ensuring future parents and children with Sanfilippo Syndrome will not have the same fate. I hope you might consider sharing this video again on the 5th Anniversary of Saving Eliza. It's a very special time for us. Everything above is because of you and your kindness for the most vulnerable children in need. You are our inspiraton to keep going. ❤️ Thank you!!! [New Eliza video] Well, Eliza has finished her 2 years in the clinical trial. It's emotional and surreal...and it's thanks to you. Other little kids have been treated as well, and that is also thanks to you. Eliza is doing pretty well overall, and we are so thankful. As we continue our fight, there are many more kids who haven't gotten a chance against this terrible disease, Sanfilippo Syndrome. 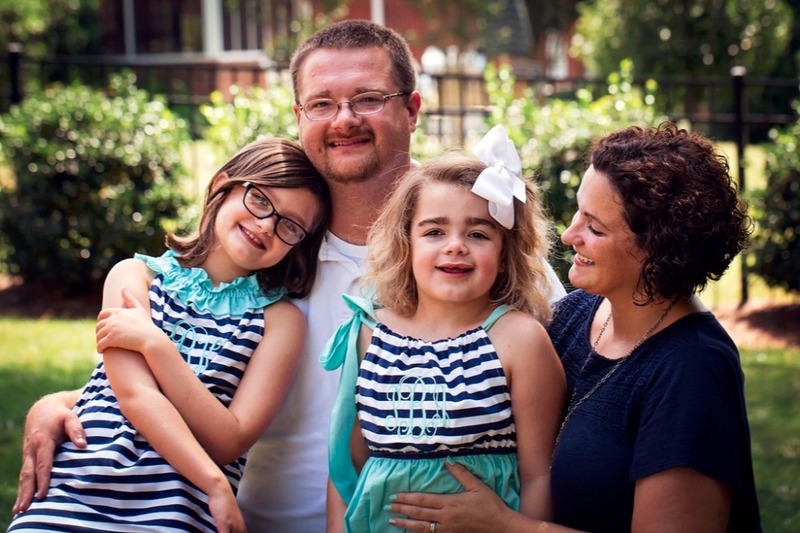 If there is one thing you could do, in honor of Eliza, her brother, and Mom & Dad, it would be to support the new viral VIDEO campaign for Carter at http://www.SavingCarter.com. 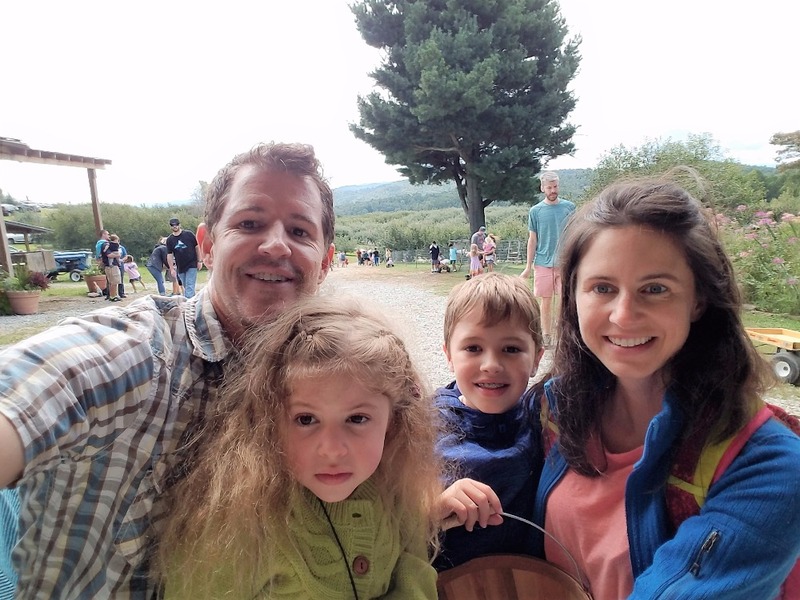 If we can help this new campaign go VIRAL, it can fund another clinical trial for children, and a new therapy that could benefit Eliza and many other kids in the future. All our LOVE for those new followers, and those who have stood with us from the beginning, and continue to. $90,000 raised for Eliza's Birthday campaign, thanks to you!! 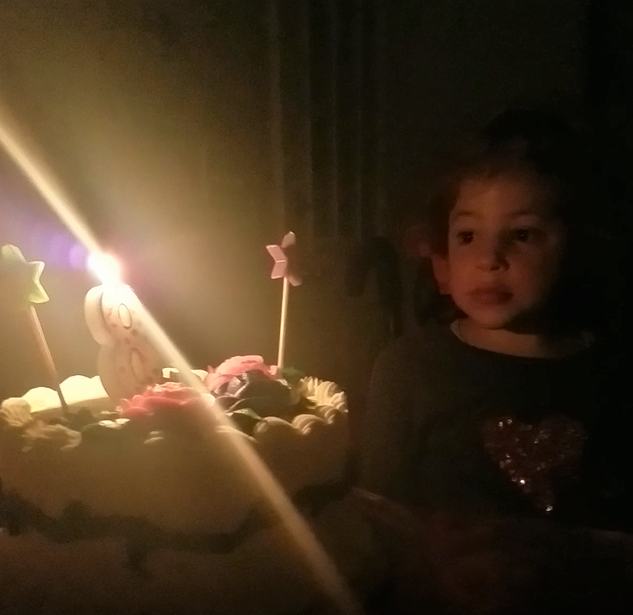 Eliza had a wonderful and happy day on her birthday. Well, in reality we celebrated three different times, but that's OK...more cake! Lots of smiles and laughs. You helped us raise over $90,000 in just 10 days! Again just truly humbled at your loyalty and support for our cause. These dollars will go to research projects with a path to clinical trial treatments for children. 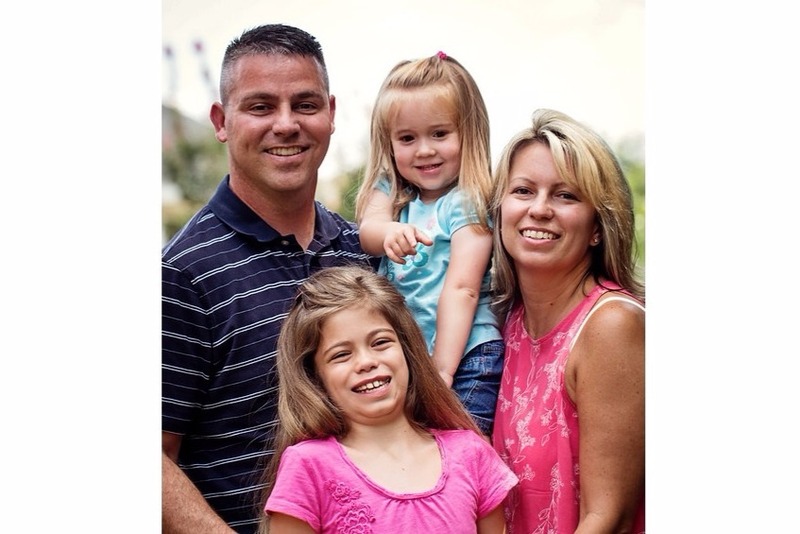 We truly appreciate it, in the efforts to Cure Sanfilippo Syndrome. Thank you so much for caring! Cara, Glenn, Beckham and Eliza! Earlier today, a supporter commented "The miracle happens in the moment". That's such a great reminder. This video below is from just last week. We are blessed and soak in every single second. Happy 8th Birthday today to Eliza! $75,000 has already been raised and our final push is to reach $80,000 for her 8th birthday before midnight. Tonight our hearts overflow, and we are strengthened and inspired thanks to you. This is our final update on the campaign. Goodnight and thank you for your kindness, compassion, and empathy. #HOPE #SavingEliza #CureSanfilippo #SaveChildren #GivingFamiliesHOPE You are making a difference.